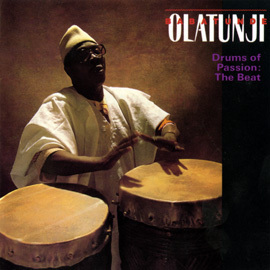 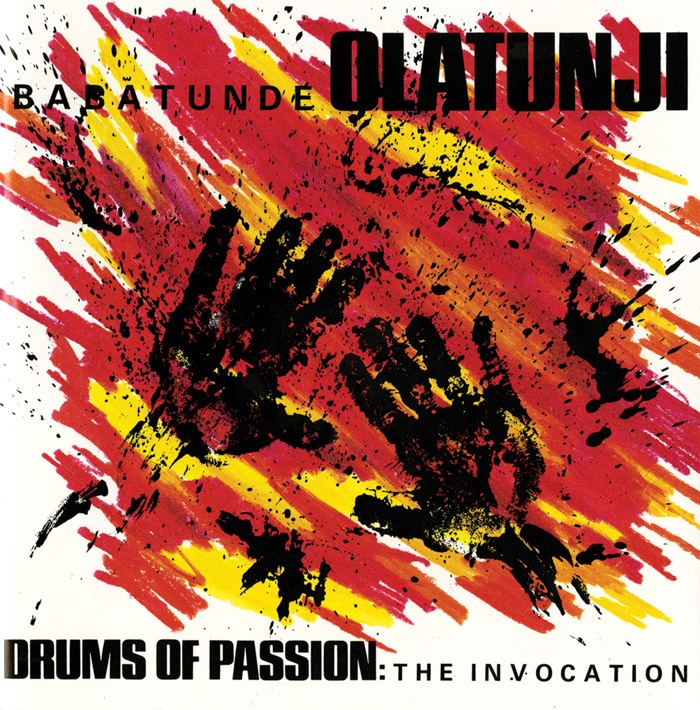 Nigerian-born drummer Babatunde Olatunji (1937-2003) collaborated with Mickey Hart to create this album, issued in 1988 as part of “THE WORLD” series (now part of the Mickey Hart Collection made available by Smithsonian Folkways). 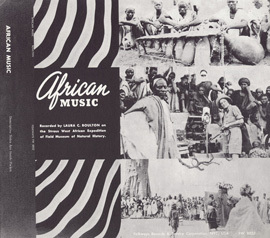 Hart and Olatunji sought to retain the “live” sound heard in this digital recording by capturing both the individual instruments as well as the collective sound. 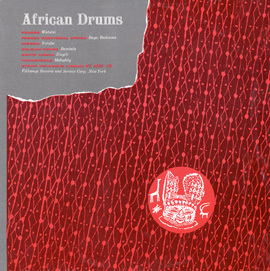 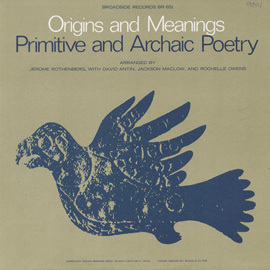 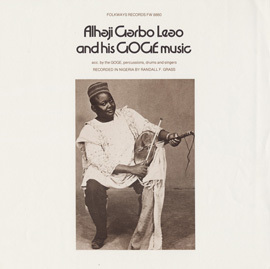 Featuring 11 percussionists and seven vocalists, with contributions from Hart, Airto Moreira, and bassist Bobby Vega, the tracks feature unique spiritual invocations to Yoruba deities played on traditional instruments, such as the ngoma, ashiko, and djembe.